The purpose of this committee is to foster and promote synergistic research between Kaiser Permanente and Johns Hopkins Medicine. Research represents a particular synergistic opportunity with potential for broad impact inside and outside both organizations. 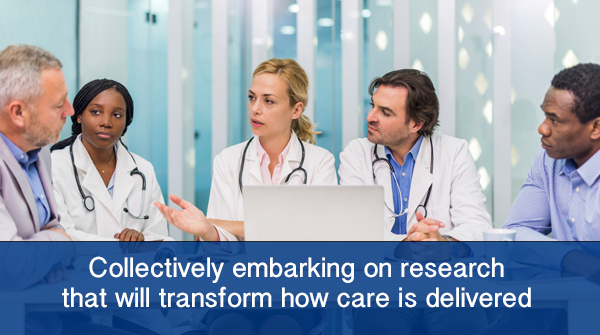 The work of the collaboration will concentrate on fostering research that will benefit both organizations and present the opportunity for much broader impact—changing the way medicine is practiced and associated healthcare policies.